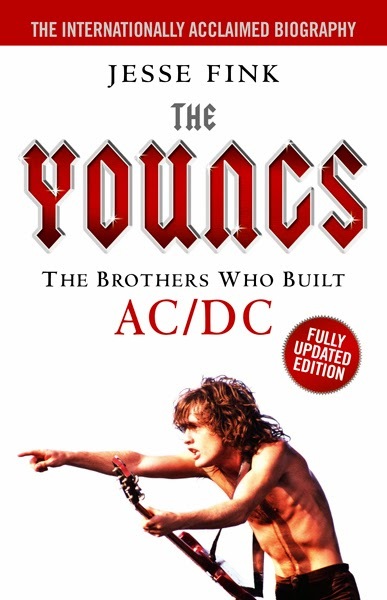 Random House in Australia is putting out an updated 2014 version of the book The Youngs: The Brothers Who Built AC/DC featuring a new cover featuring an Angus Young photo by Chris Walter taken in San Bernardino, California in September 1980. What happened in the 1900’s that made such a dramatic change. This change essentially paved the way for the elimination of cannabinoids in everything we eat, drink, and produce. On our site you can order most of the drugs and to get from home to virtually anywhere in the world.